Tune into Radio Carly: What is it that you'd like to know? While I've got a heap of blog posts in draft (so many ideas! ), and I mostly write because it gives so much back to me, I do wonder what I can give back to you, my readers. 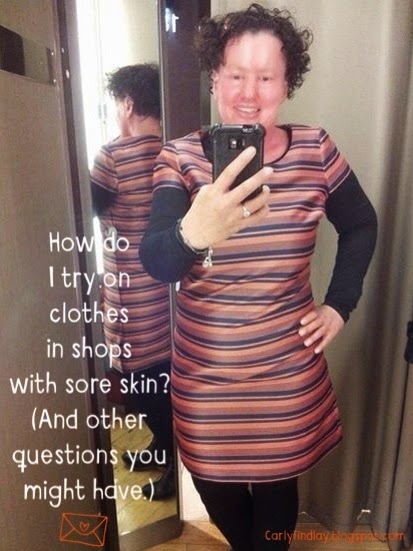 It's often Facebook discussions or questions I get about Ichthyosis that inspires me to write a blog post. I think, if one person is curious about how I manage my scalp, are others too? Also, they're great prompters for when I have writers block. Have you got any questions for me? Maybe you are wondering about how it was getting a job and looking different, or how I go trying clothes on in shops (I hate it!). Are you curious about how I handle bullies? Am I angry about having Ichthyosis? They don't even have to be questions about Ichthyosis. 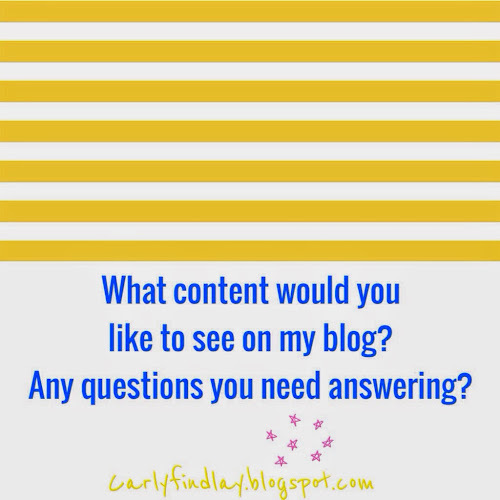 Maybe you've got a blogging question. Or a cooking question? I'd love to know what you'd like to know! Your questions and comments always help me create good content. 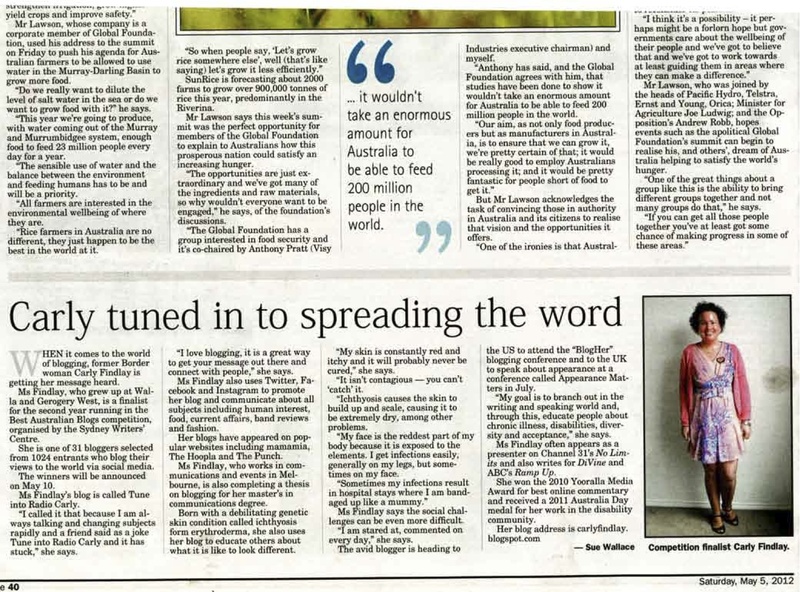 While for the most part I write for myself (knowing there is an audience out there) I'm so proud that my blog is a resource for people affected by Ichthyosis. I love that when I get asked a question, I can usually send someone a link to my blog and they find it useful. Please ask me a question in the comments section or on Facebook or Twitter or Insta, and I'll do my best to answer it in a blog post very soon. Thank you so much for continuing to read and support my little place on the Internet. I didn't know much about Ichthyosis before I randomly ended up on your blog this morning. It seems as though you provide a wealth of information for suffers, which I'm sure is much appreciated, and all with a smile on your face. Your blog is really good. Leading up to my wedding day, I can't remember what my biggest fear was, maybe that no one would have a good time!! Anyways, my question for you is, what are you most nervous about leading up to your big day? Do you have any fears? concerns? Do you have additional fears because of your ichthyosis? Maybe all us married women could help you out if you're worried about anything! How do you manage to get SO much done? I think you follow a lot of blogs too, don't you? Then how do you work, cook, read blogs, write, rest ...... do you have time to sleep??!! !